How to rise to CEO . A LinkedIn study shows what helps to get to the top . 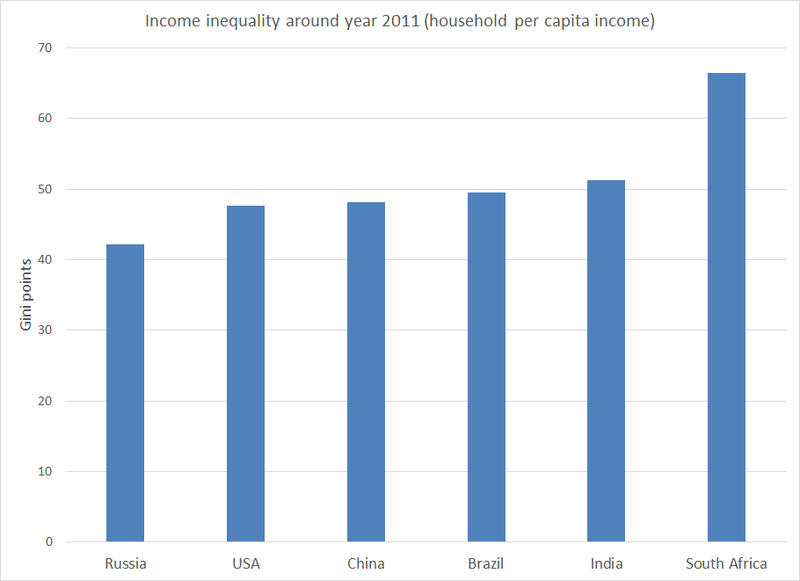 Winning the fight against inequality. Japan’s surprising economic successes . India could end poverty -- if it changes policies in two areas . It already has its first smart village. Microsoft helps with an idea of Gandhi’s . Cities and states pursue their own foreign policy. Paradiplomacy can break gridlock and project power. How a country does a digital makeover. Italy’s initiatives prove fruitful. Mental health, your potential, and new brain technologies . Understand your brain now and in the future. “Women’s brains don’t work like that” . Neuroscience debunks common myths . Your brain can be rewired. The Fourth Industrial Revolution offers new opportunities and threats . Playing is better than studying . How to help your child’s brain to develop. Wealth may make you selfish and anti-social. Laboratory research explains why . It’s better to be employed than rich . The key to mental health and happiness . China’s unique digital media. “Content entrepreneurs” and “WeMedia” take advantage of new mobile platforms . Inequality has fallen since the financial crisis . World Bank data is myth-breaking . Democracy doesn’t help economic growth. The form of government has little bearing on prosperity. How we gain and lose influence . Power contains the seeds of its own destruction .